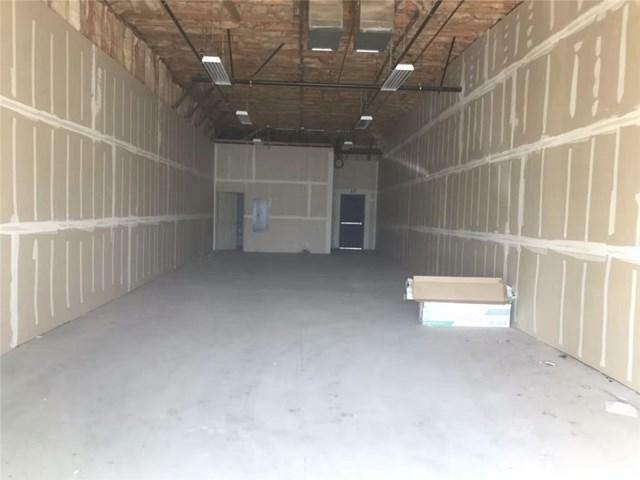 Don't MISS out this unique opportunity to own your own brand new commercial property. 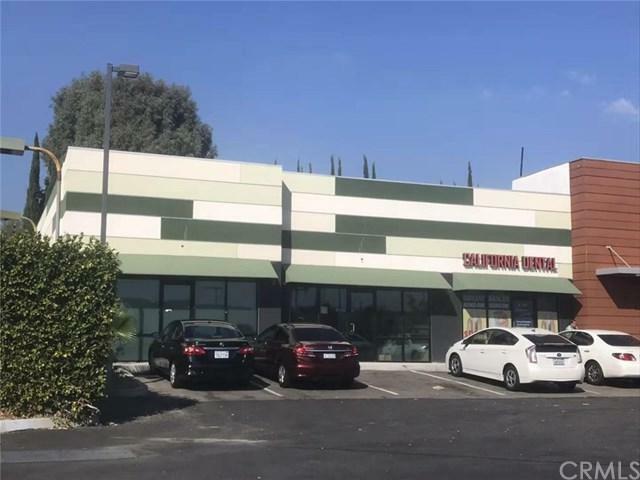 It is in the prime community shopping center located at the corner of on Nogales and Valley Blvd in West Covina where is border of City of Rowland Heights and City of Walnut nearby the 60 Freeway, 99 Ranch Market Plaza with high visibility and plenty of car traffic. This plaza has McDonald, popular restaurants, dentist office, Pet salon, Real estate office and other shops. 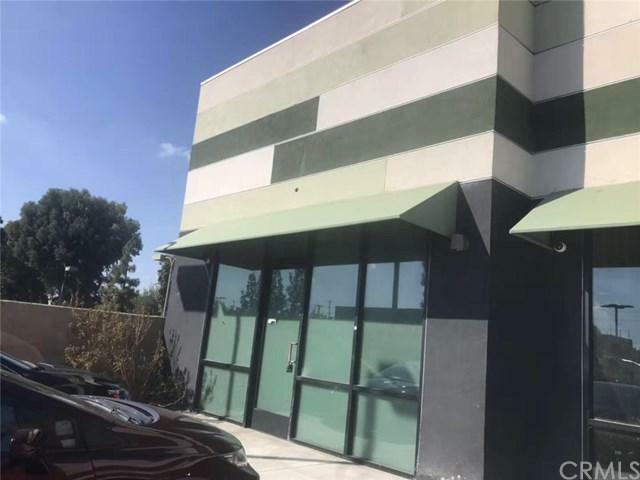 It is zoned as service commercial and can be used as medical clinic, dentist office, office, restaurant, retail stores etc with plenty parking spaces... 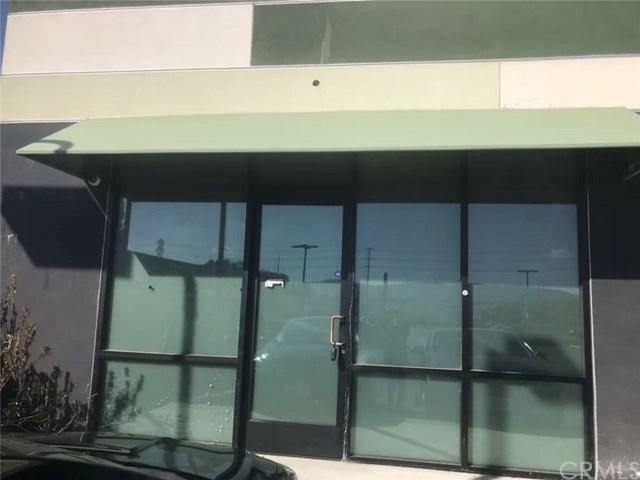 The property has high ceiling height and modern structure for all type of business. It has a lot of potentials.